With over 14 years of experience Maria still has a passion for the insurance industry. She cares for her customers as they are her family. 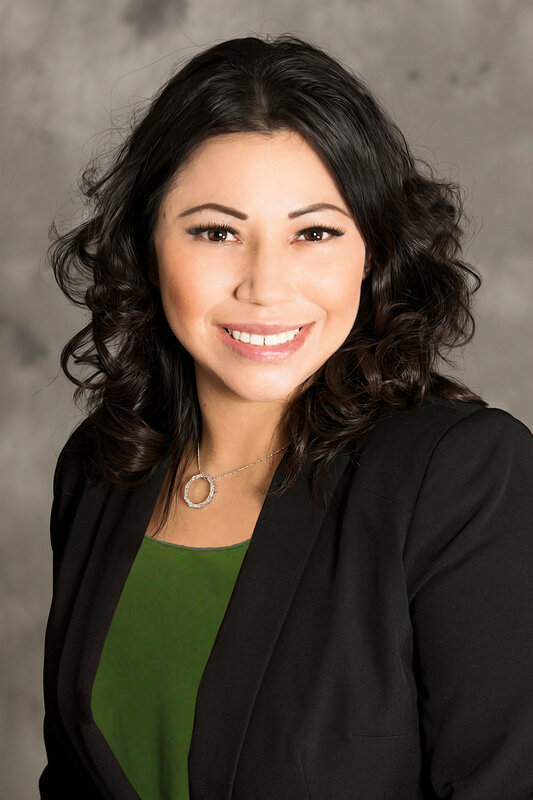 As a former State Farm agent Maria learned the value of great customer service, therefore deciding to open up her own independent agency to offer her customers more options and better rates. Maria Gonzalez Insurance agency is a family owned agency. Fun Fact: On her free time, Maria enjoys to give back to her community. Fun Fact: On her free time, Maggie enjoys a good book. to provide the best service for our customers. Fun Fact: On her free time, Elizabeth attends Cal State LA.